For over 30 years, NEDRAC has helped corporations, big and small, relocate their office, supplies and teams within California and the U.S. Preparation and management are the basis of a successful office move. NEDRAC is an expert in office relocations of all sizes. 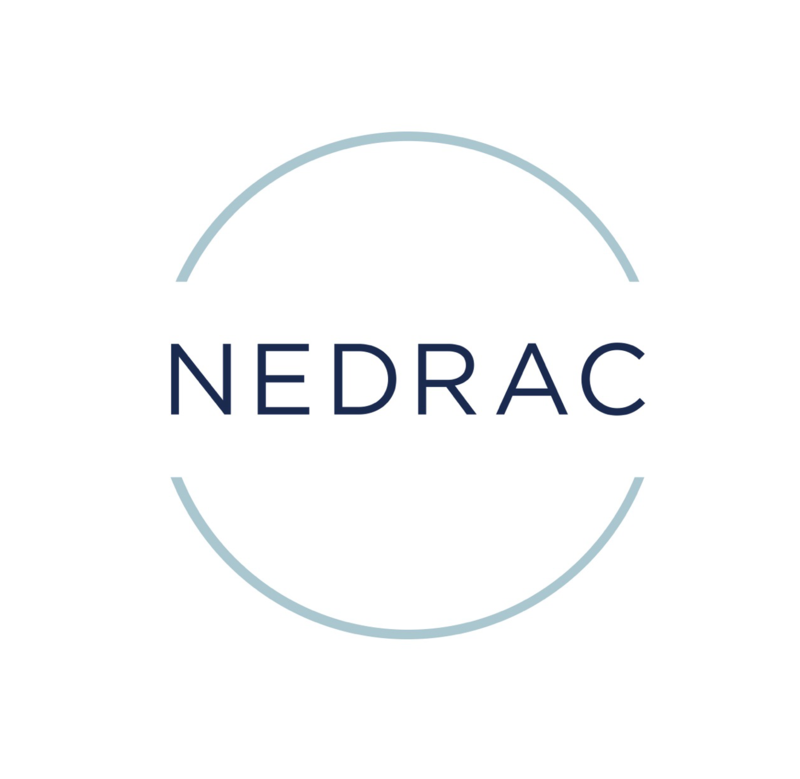 NEDRAC will minimize downtime and stress for you and your employees. We know that downtime is an opportunity cost and can compromise customer service. At NEDRAC, we will ensure that your business is moved efficiently, economically and expeditiously.